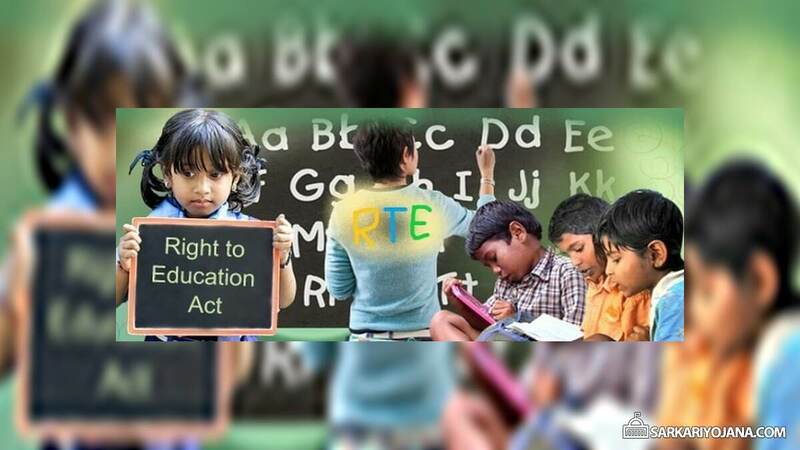 Right to Education Act, 2009 gives right to free and compulsory education to students and to provide 25% reservation to get admission in any of the schools across the state. Rules for RTE Admission 2018-19 are available to download. RTE CG School Registration Process is ongoing and all the private and public schools can make online registration for rte cg admission 2018-19. 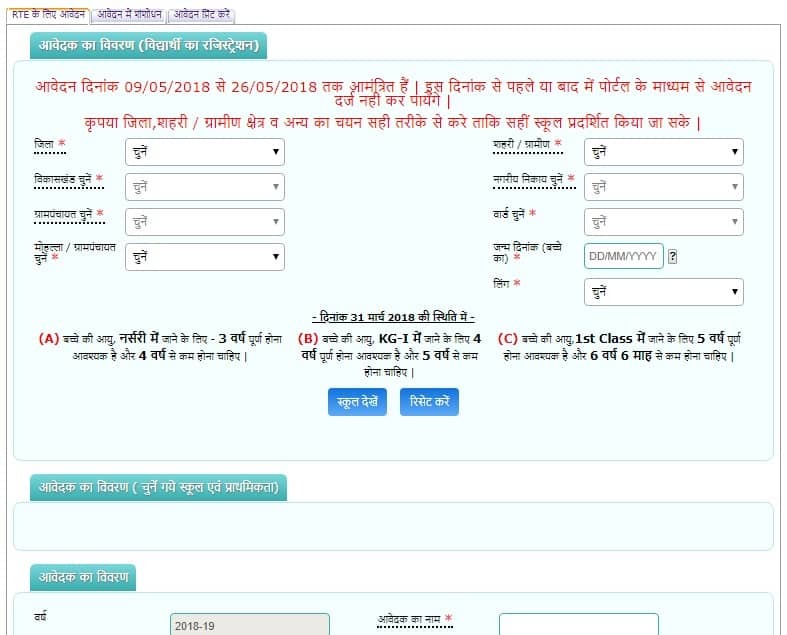 Previously, RTE Admission forms were available offline but from this academic year (2018-19), candidates can fill form for RTE Chhattisgarh Admission 2018-19 Online. All the candidates can fill the online application form between 9 May 2018 to 26 May 2018. Here all the students can fill the details and click the “Submit” button to complete the application process. On the completion of RTE Admission 2018-19 Chhattisgarh Online application forms, the state education board will make allotment of seats on a lottery basis. Aadhaar Card is a mandatory document as students will get admission through aadhar number. This will simplify the process of identification and monitoring of children getting admission under RTE Act, 2009. « Kisan Kalyan Karyashala – 7 Point Strategy for Farmers by Central Govt.